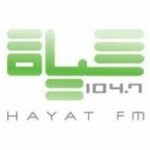 Hayat FM live broadcasting from Jordan. 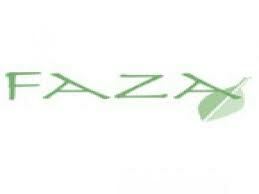 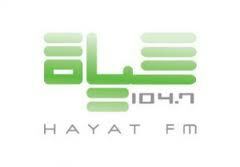 Hayat FM is a one of they most famous online radio station on Jordan. 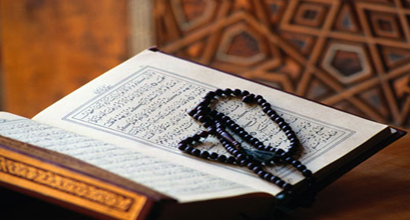 Hayat Radio broadcast various kind of latest Arabic Song, Arabic News, Quran Recreation etc.